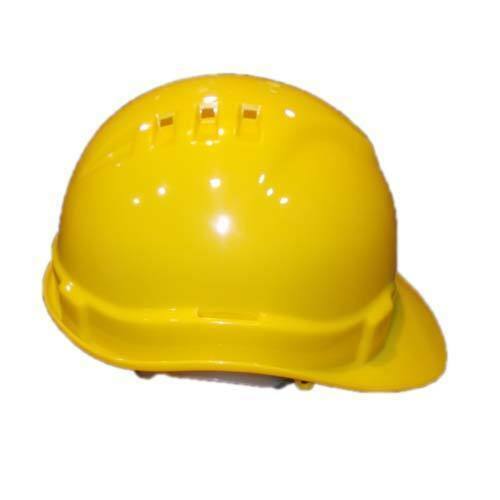 We have in-store for our clients a vast collection of Yellow Helmet which is offered by us at reasonable rates. The entire collection we offer s in line with the norms and quality principles set by the market to maintain its top quality. Additionally, we deliver these products to our customers in sole and bulk that too after packing in top grade packing material. Established in 2006, Raut Engineering Pvt. Ltd. is a leading manufacturer, supplier and exporter of Molds & Molded Products. Our range comprises of Plastic Injection Molds, Electrical Products, Safety and Hardware Component, Filter Products, Automobile Parts, Side Console Trim Panel, Center Console Trim Panel and Water Dispenser Jar and many other products. These molds are obtained from quality embedded raw input which is acquired from the most certified sources present across the market. Moreover, to make sure the optimum performance of our moldings we use most updated techniques in the production processes. Entire products are widely demanded in plastic industries for manufacturing Automotive, white goods, Electrical products.